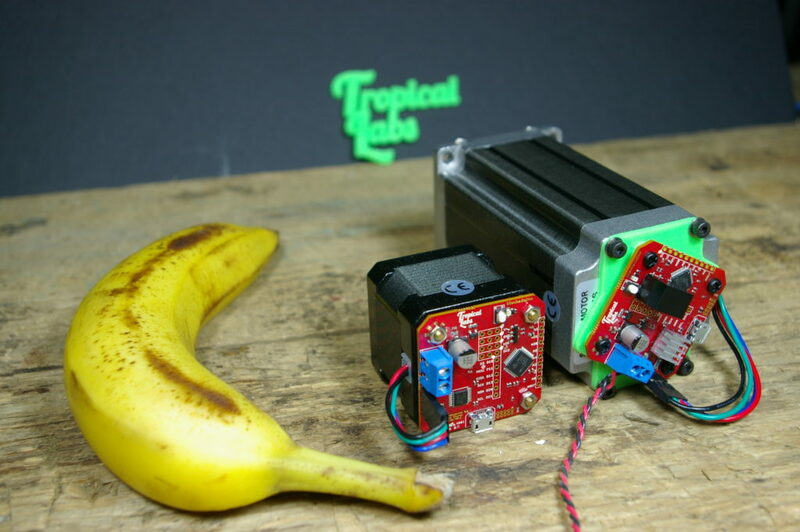 Tropical Labs – Home of the Mechaduino! Fully assembled Servos are now available here! PCB kits are available here!